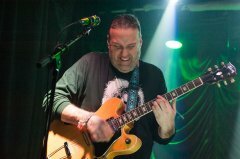 (Big) Dean Rubenstein made a name for himself as the front man for Philadelphia's popular reggae band Jah People. 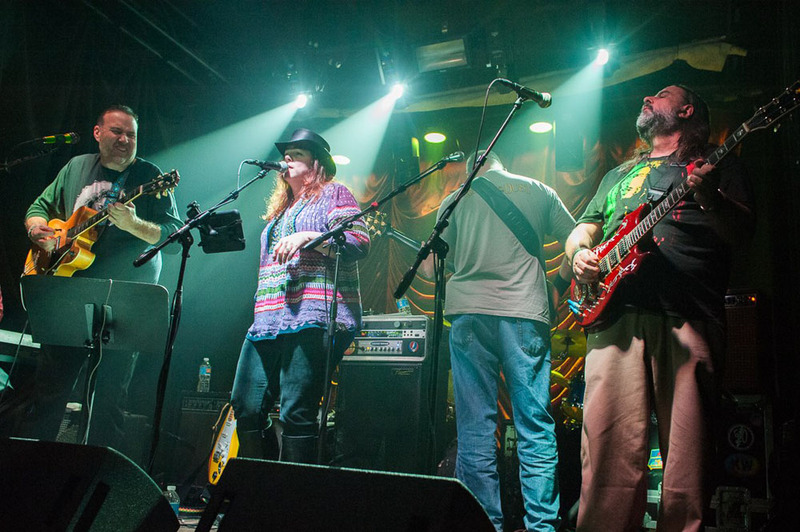 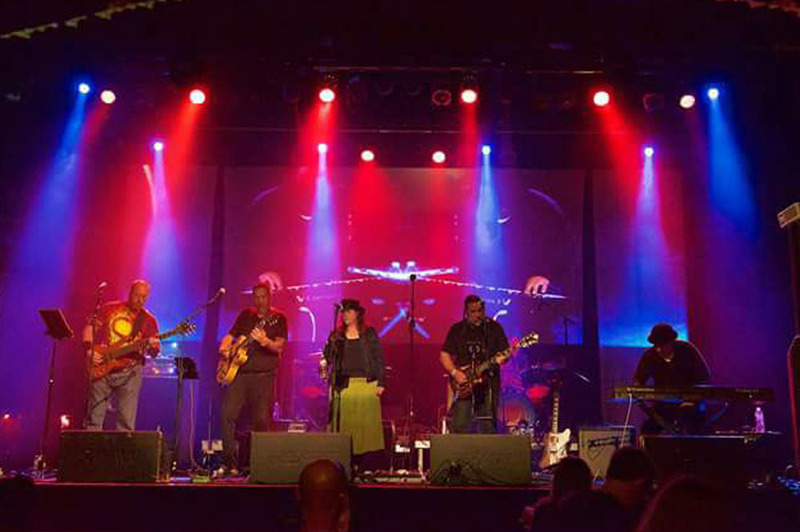 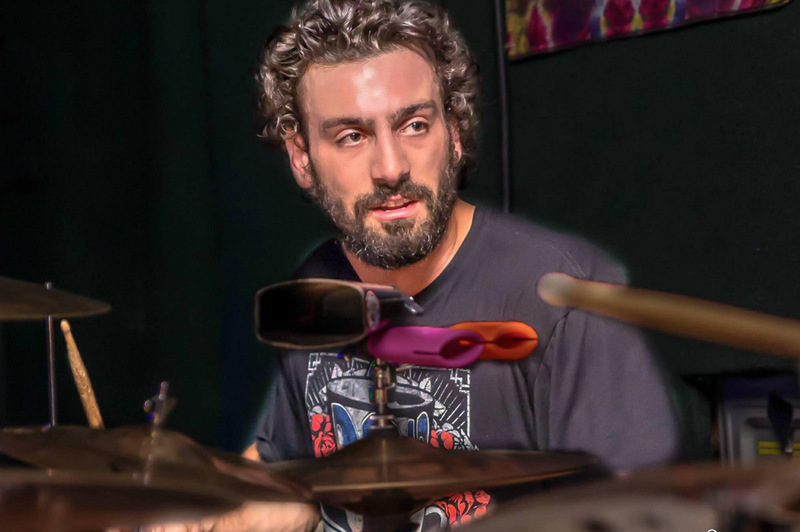 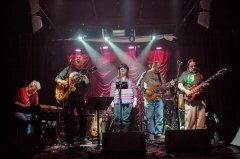 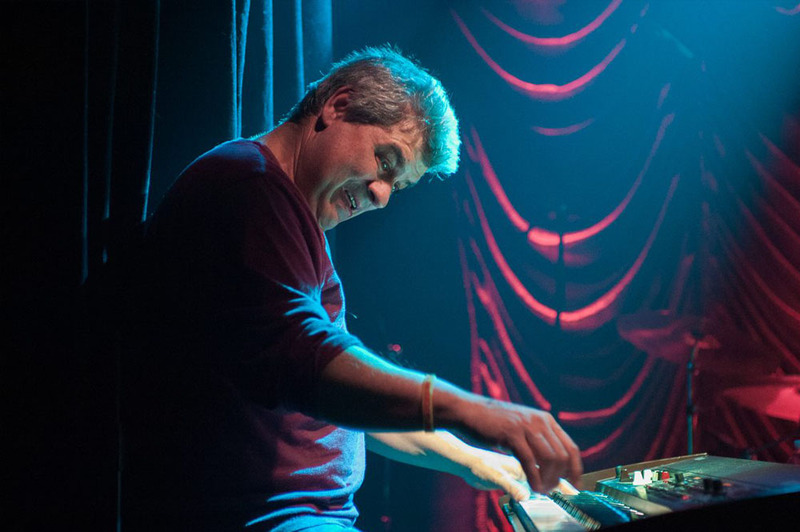 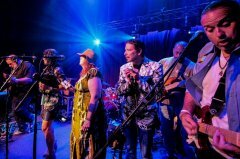 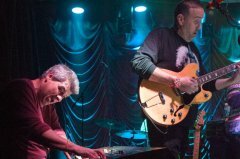 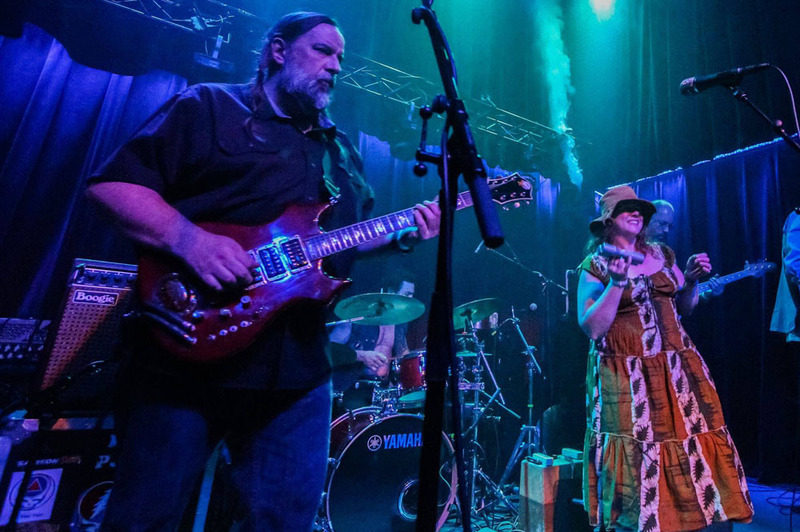 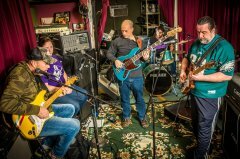 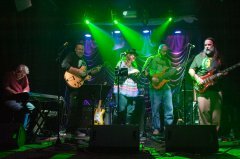 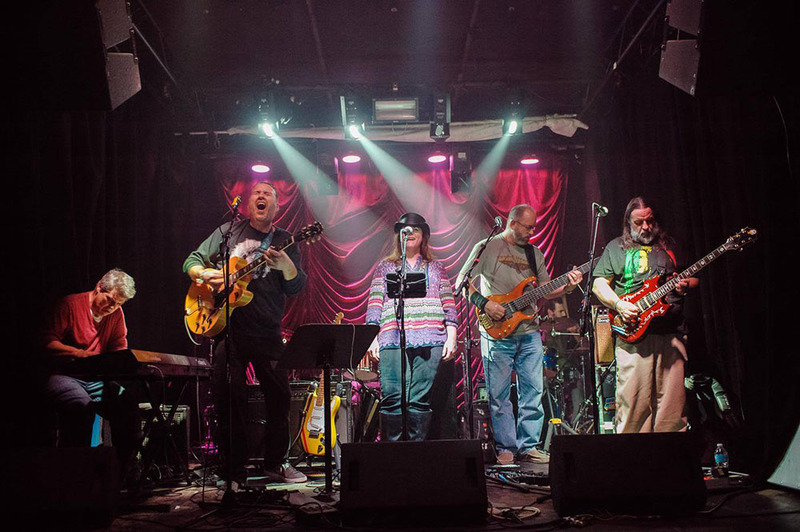 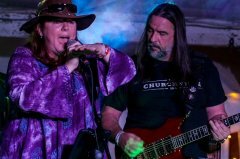 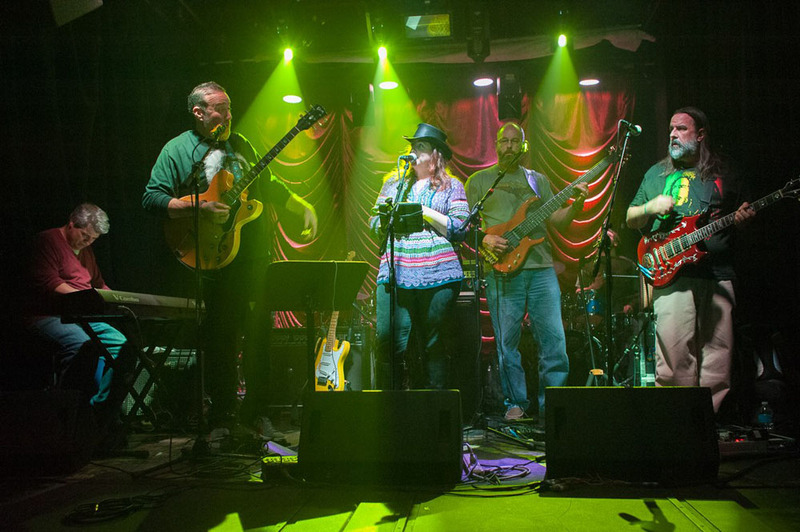 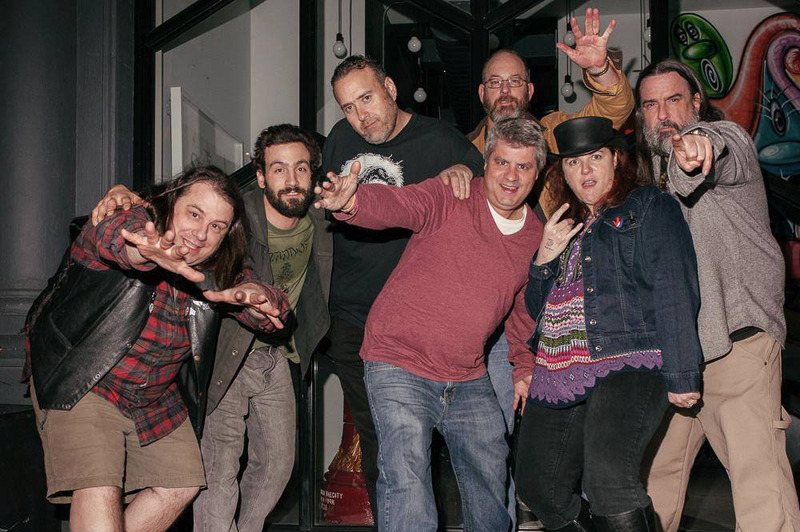 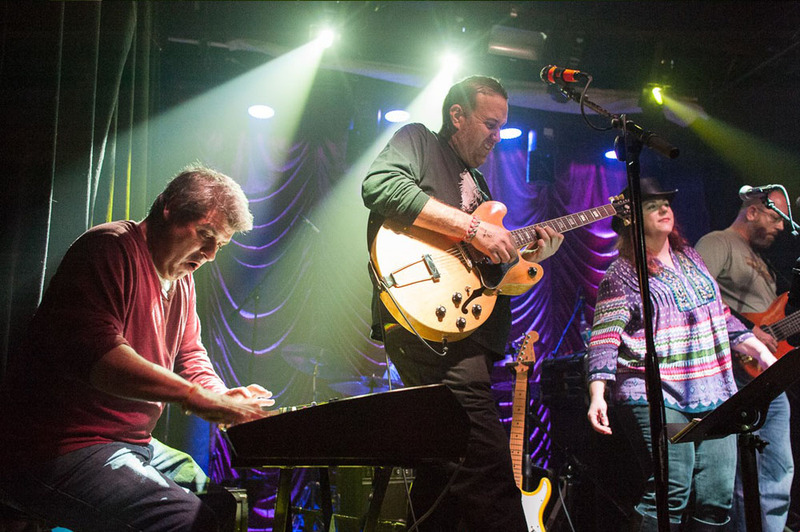 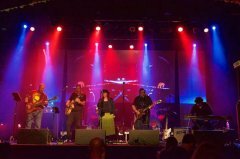 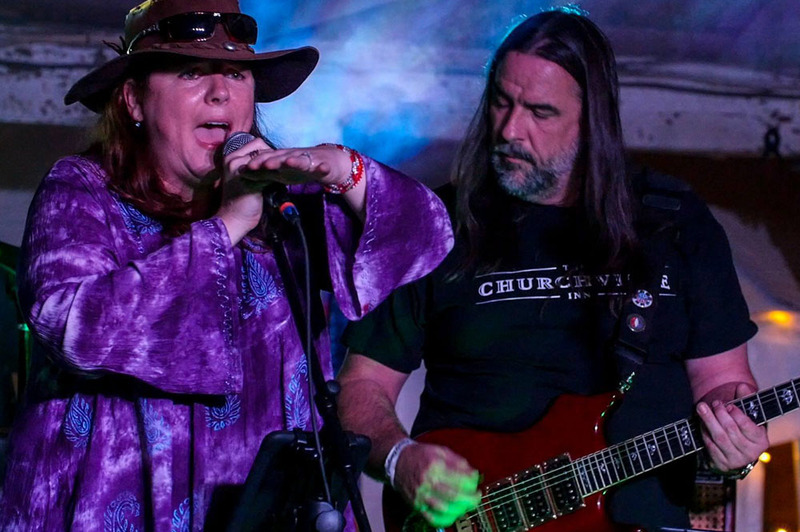 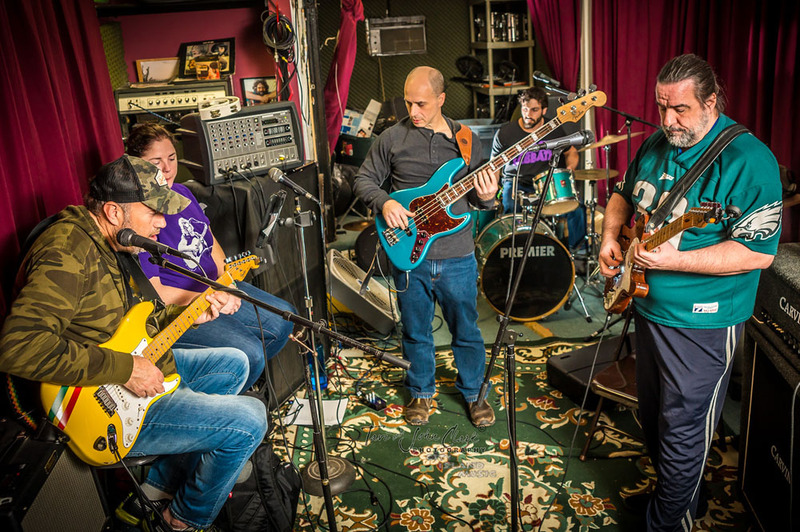 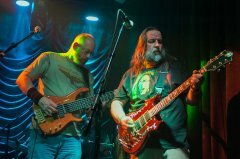 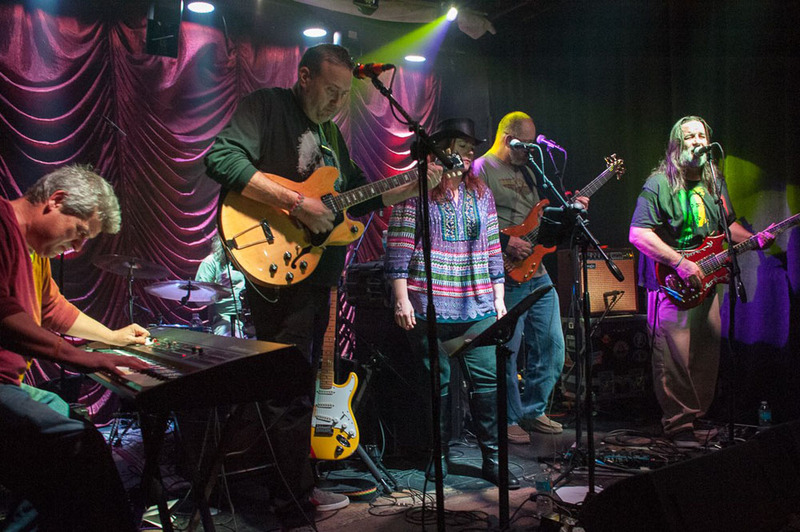 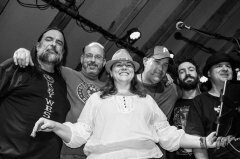 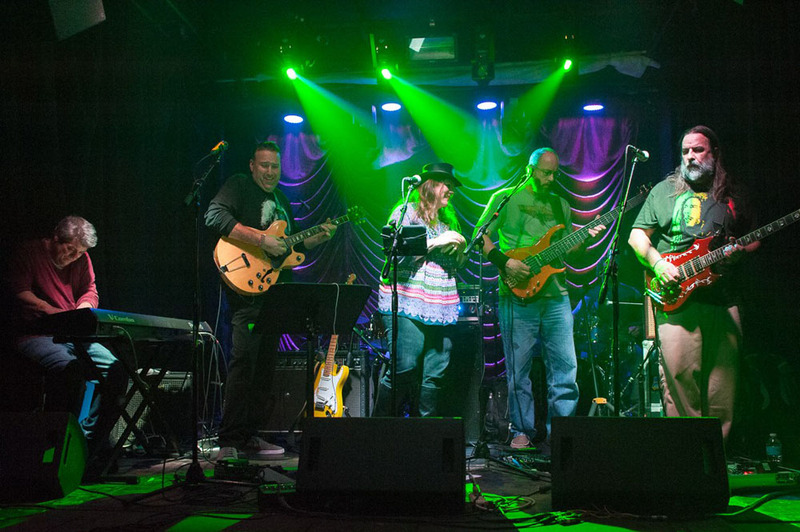 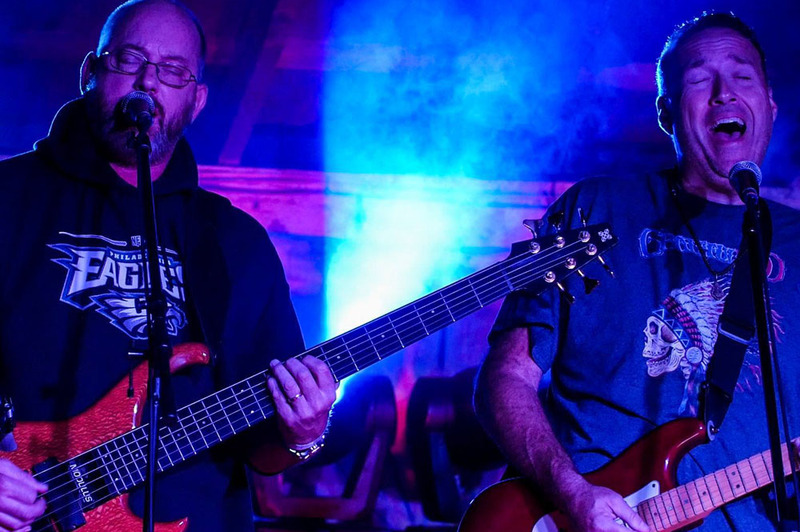 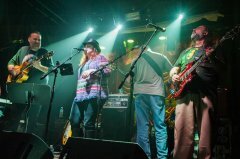 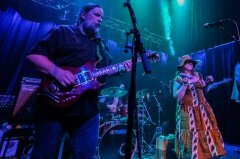 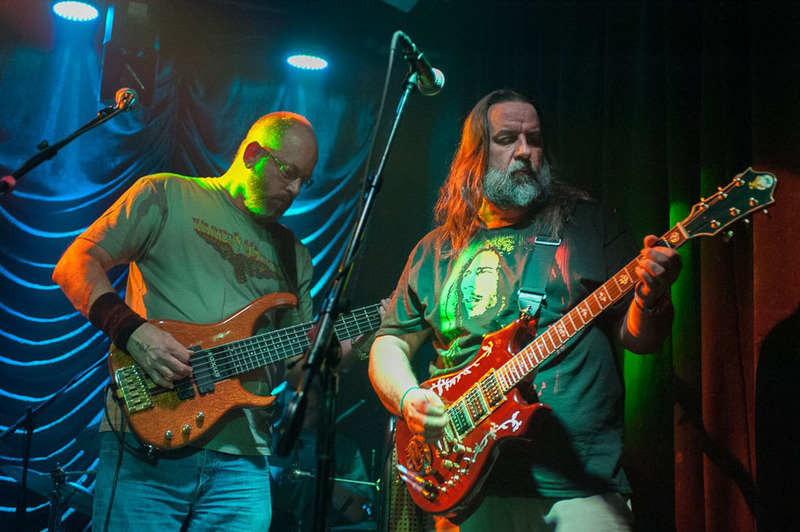 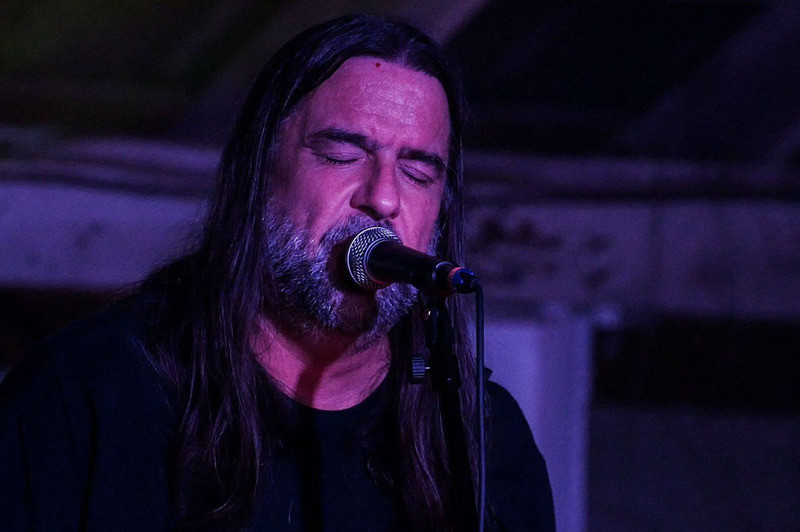 Dean and Company will make you move your body with their funky Jams, Soulful blues numbers and of course authentic Grateful Dead sound. The band's version of Row Jimmy was recently featured on Dead.net, The official home of The Grateful Dead.